Kristen Stewart and Chris Hemsworth both needed this movie to part ways with their trophy roles of Bella Swan from the twilight sagas and Thor from Thor and the Avengers. Let's just say, they really need to start auditioning for other movies because this one wasn't the one that liberated them. But just to be fair, Kristen did try very hard so perhaps in other movies she would be better. Charlize Theron, might be a favorite of many despite being the evil queen in this movie. She somehow disappointed me, perhaps she was not evil enough, or perhaps she was suppose to be a lonely vengeful spirit searching for eternal spirit to begin it. I simply did not feel a strong enough role from her but maybe, i was really asking too much. I shall use a broad Axe this time! Taking yet another different twist to some of our fondest fairy tale stories. 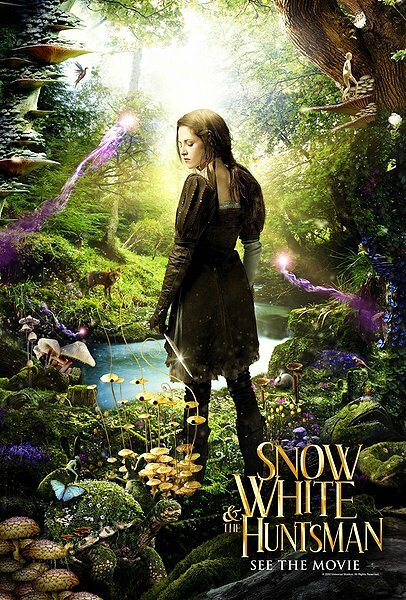 Snow white and the huntsmen took the same character which was "Snow white" and the evil stepmother/queen and put them into a different universe. One which is filled with great magic and enchanted creatures. Snow White struggles to stand up against the queen who took over her rightful place as the heir to the throne. Mirror Mirror, why you no lie to me? The movie DID have it's moment of intensity and build up, but it went spiraling 360 degrees after the first 20 mins. The uneven and contradicting story flow made it one of the most draggy movie I have watched in a very very long time. It is a huge disappointment to see such good visual effects go to waste. Everything you see from the trailer, that is just about how exciting the movie will be, the story was so predictable that if you walked out half way, you would still be able to tell people what happened. There was just too many elements that they wanted to put in the movie and it ended up either being too long to explain or too short to be noticed. The thing that made no sense whatsoever was the whole, Snow White leading battle thing, without any training or guidance, she somehow knows how to ride a horse, wield a sword and put on an armor to war? 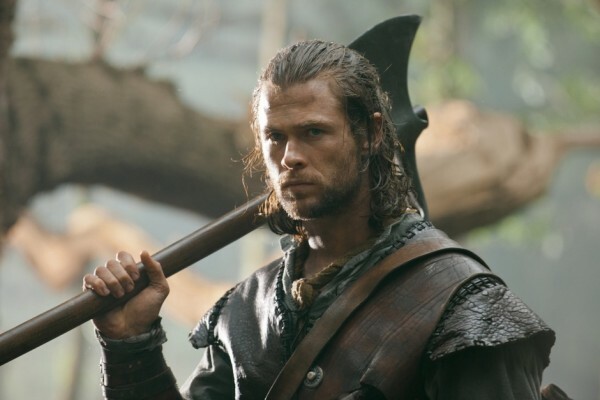 In the woods, when the huntsman wanted to teach her how to stab someone from close range, she said she can't. Maybe "too pure". But in the end, she can shout at people, lead and army, hold a sword and slash enemies.